Literature good and bad, theater,and neuroscience....no really. 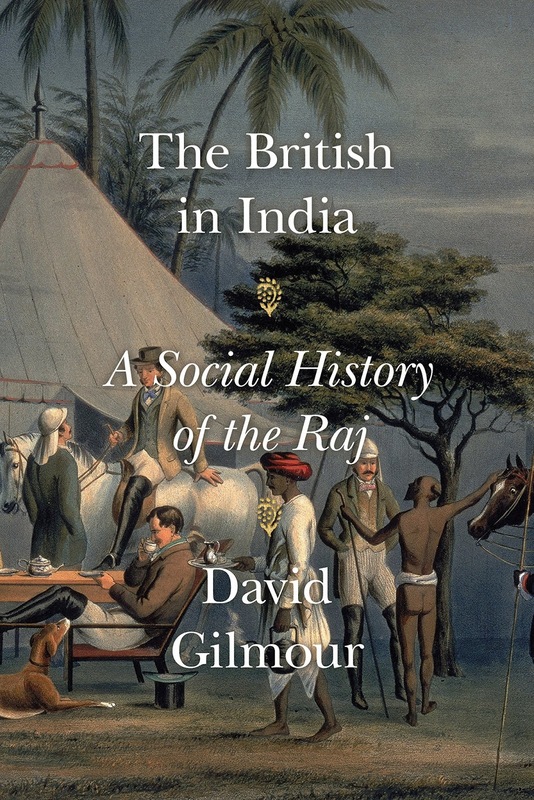 I am as guilty of it as the next person - reading for comfort. Either we read about worlds with which we are familiar or, and I think worse, to confirm what we believe we already know. I say 'what we believe we know' because that's the risk - isn't it? 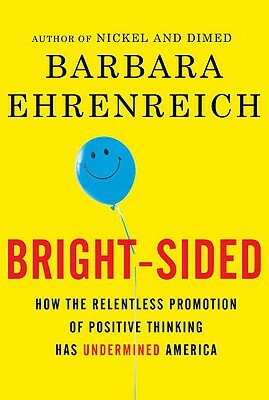 That we might learn something new, or that we might change our minds, and sometimes that comes in unexpected packages. 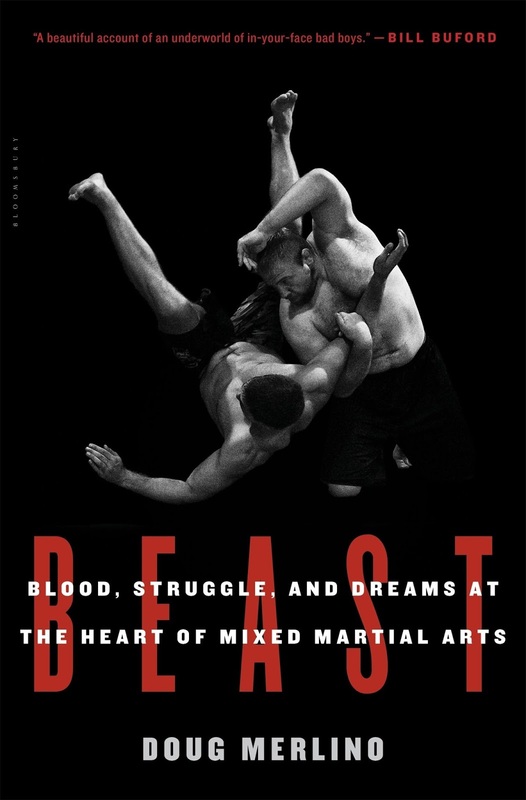 I read Doug Merlin's Beast: Blood, Struggle, and Dreams at the Heart of Mixed Martial Arts (Bloomsbury USA, 2015) because Doug is a friend and, frankly, would never have read it if left to my own reading habits. I'm glad that I did. Jeff Monson was, as usual, running late. He was trying to get his two-year-old daughter, Willow, to eat. "Here comes the plane, Willow," he said in a singsong voice, holding out a spoon to the girl, who was sitting in her high chair. "Are you ready for the plane?" Willow threw back her head, covered in red curly hair, laughed, and refused. Monson wore shorts, flip-flops, and a T-shirt that stretched to cover his muscled frame. His head, which rose out of a triangular based of trapezius muscle, was bald. FIGHT was tattooed on the left side of his neck, directly above an exhortation to DESTROY AUTHORITY. Not exactly the start you expect from a book with the words 'Blood' and 'Mixed Martial Arts' in the subtitle, but that's Merlino's point. This is a book about the world of cage fighting, which is exactly what it sounds like - a brutal form of combat for entertainment that takes place in the confines of a cage - but really, it is the story of men and women in and around the world of cage fighting, how they came to be there, and of their extraordinary drive and sacrifice in the face of pain and humiliation. One was a refugee of a war torn home, another a veteran of American war, for another it seemed like the only chance to rise from poverty. Aside from a brief history of the rise of the martial arts in the U.S., Merlino surrounds his hard-edged portraits with a narrative that is concerned with answering the question - why should we care. 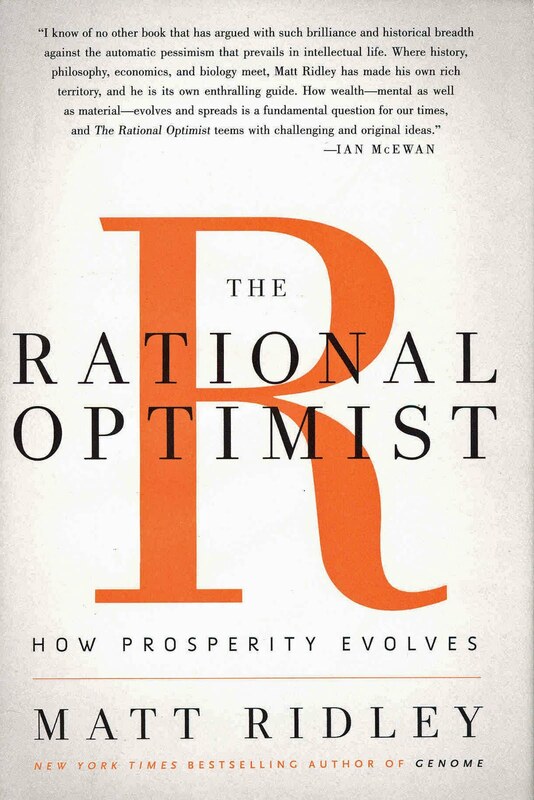 It is here that his book has the most to offer the naive reader. The thrust of Beast is the idea of the cage as a forum for assertiveness and rage, emotions, Merlino contends, that modern American society, particularly males, are expected to avoid. Most of us encompass the range of human emotions and meeting someone with the words DESTROY AUTHORITY tattooed on their skin is not a guarantee that you are meeting a subhuman monster. I do the writing here. I do not endorse products, services, post advertising, accept comments with commercial links, or invite guest posts. I'm happy to accept review copies but will say exactly what I think. Anything I write about books, acting, neuroscience, or my other fascinations reflects my thoughts on the matter, not that of any institution I work for, and is certainly not meant as advice. Ali Smith's Artful is art criticism but it's also a dialogue between a woman and her dead lover, and it was originally delivered as a series of lectures, which really means it is a dramatic dialogue. 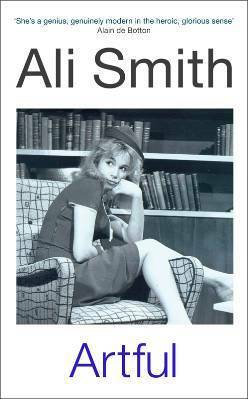 It is a masterpiece of integrity, Smith may be well read, but her take on Dicken's Oliver Twist or a Cezanne painting, or a Charlie Chaplin film, or a Wallace Stevens's poem, is never erudite. She doesn't mean to dazzle us with her greater knowledge of these subjects, she wants her listener to get inside of how art brings us experience. I challenge you to get to the last page of Artful and not dive for a copy of Oliver Twist, or immediately order a copy of Sylvia Plath's poems. Read my full rave here. Bernard MacLaverty's Cal - 150 pages that are as densely packed with passion and tension as any I've read in Dostoyevsky or Hardy. The 19-year-old title character lives in Northern Ireland. A Roman Catholic, he is hounded and physically attacked by the Protestant Orangemen. His friends have joined the IRA in response to the violence with which they are threatened. Cal finds the violence too much for him. The struggles of nations would not be important if they didn't effect the lives of individual people. 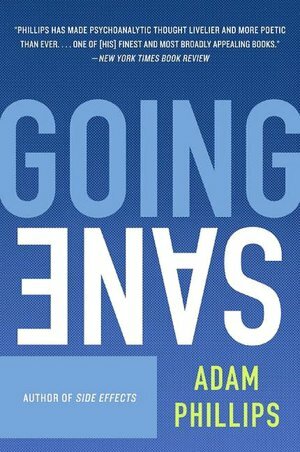 This book is about the converging of conflicts political and personal - the political and religious struggles of an oppressed people, a first great passionate love, and the dilemmas of a sensitive and thoughtful teenager as he makes the moral choices that are going to shape his whole life. I felt deeply the greatness of these struggles as I read. Read my full rave here. 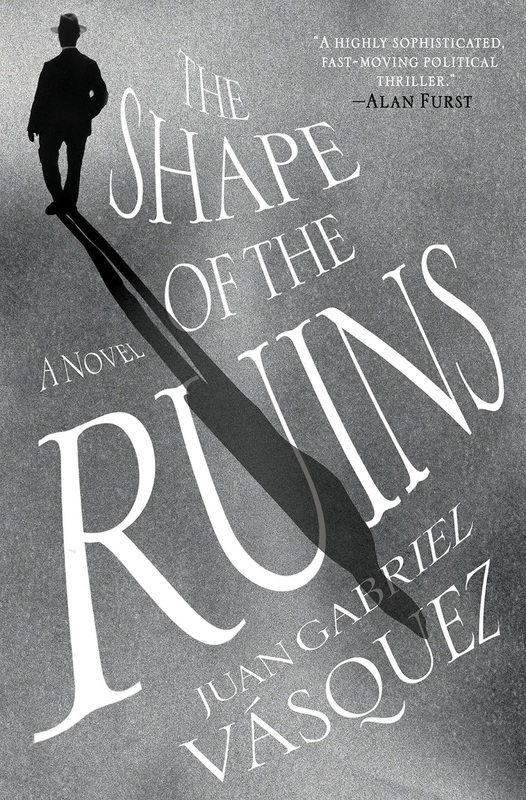 This book has everything - love, suspense, moral conflict, social criticism, psychological acuity, and crack writing - but none of it is expected. It is pitch-perfect on the a fast-paced, ostentatious, brutal beauty of Rome. Lambert's writing is rich with observations both interior and exterior that imbue character and place with clarity and instantaneous complexity. 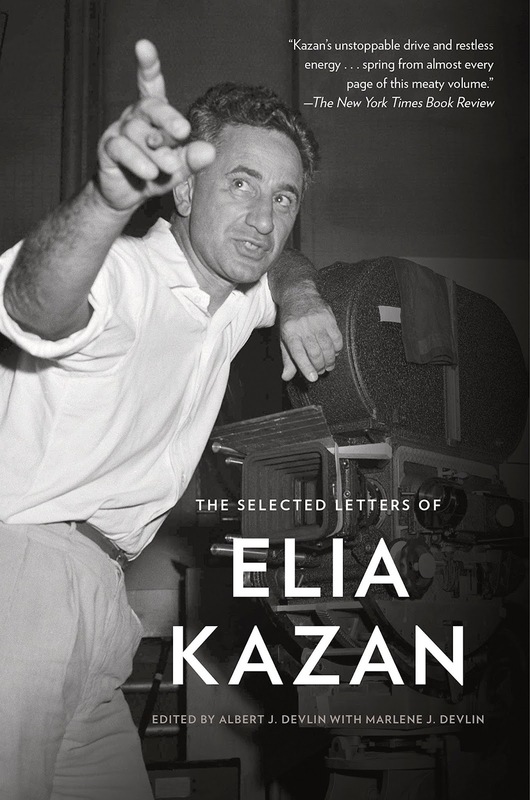 This novel, though entertaining to read, is an unambiguous critique of the moral hypocrisy that infects the powerful and the nature of that crime, which combines an abuse of power with the dehumanization of innocent people. Read my full rave here. Molly Fox is a celebrated actress - a woman who delves deep into what makes up a 'self.' It is her profession to create characters from that knowledge through the medium of her self. Yet, when it comes to letting others truly know her, she does not. 'Can we ever know another? ', this novel asks. The Irish novelist Deirdre Madden fashions a deep and beautiful book on this potentially abstract musing that is redolent with the pain of the distance we have from all others - even those we love most - and simultaneously rich with the rewards of the communion we can make through long acquaintance. She is particularly good at using the processes of the actor and writer to reflect on the ways we can inhabit the inherent contradiction of knowing another, but the mechanisms are so integrated with the events of this narrative that it is difficult to reveal them without ruining your own reading of this book. This book is a powerful work of art with an undisturbable sense of wholeness. Read my full rave here. The struggle to keep the champagne bubbling when it's gone flat is the action filling Evelyn Waugh's 1930 satire Vile Bodies. Stephen Fry's brilliant film adaptation, Bright Young Things released in 2003 captures the feel of one, breathless, manic party. Jim Broadbent, Stockard Channing, Peter O'Toole, Simon Callow, Stephen Campbell Moore, Emily Mortimer, James Mcavoy, Imelda Stuanton, and Fenella Woolgar are some of the beautifully cast actors who maintain an understated hysteria, if you can imagine understated hysteria. The love that director and cast have for these characters is what impresses me the most. It would be so easy to show us how vile these people are - how silly, how louche, how fey - but instead they love them to death. Raveworthy. Read my full rave here. Human beings are messy and that's why Michel Gondry's film The Science of Sleep, with its hyperactive imagination, its beautiful cast and designers, reveals the inner life of its characters with such accuracy and tenderness. Utterly beautiful. Read my post. 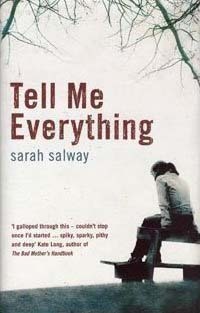 Tell Me Everything by Sarah Salway . I opened this book last night and didn't stop reading it until I had finished it. The nearest voice I can think to compare Sarah Salway's to is Lorrie Moore's, and coming from me that is a big compliment. In it Molly experiences a few breaches of trust as a young woman that leave her seriously wounded. She closes down and protects herself by eating. When we meet her she has become one of life's castaways, seriously overweight without a job, a home, or any sense of herself. She meets five people - Mr. Roberts who gives her a job, Mrs. Roberts, Tim - a man of mystery, Liz - a librarian who recommends French authors, and Miranda, a hairdresser. With these relationships she begins to reclaim herself. The story is full of perfectly wrought descriptions, complex observations of human pain and fantasy, and cogent storytelling. Read my full rave here. Le Bourgeois Gentilhomme - Lincoln Ctr Fest. Dr. Faustus - Royal Shakespeare Co. Peer Gynt - Classic Stage Co.
In-flo-res-cence - from the Latin inflorescere - to begin to blossom. 1. the producing of blossoms; flowering; 2. the arrangement of flowers on a stem or axis; 3. a flower cluster on a common axis; 4. flowers collectively; 5. a solitary flower, regarded as a reduced cluster. 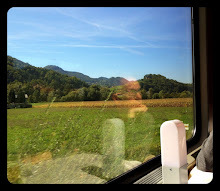 Posts about poets and a few of their poems.